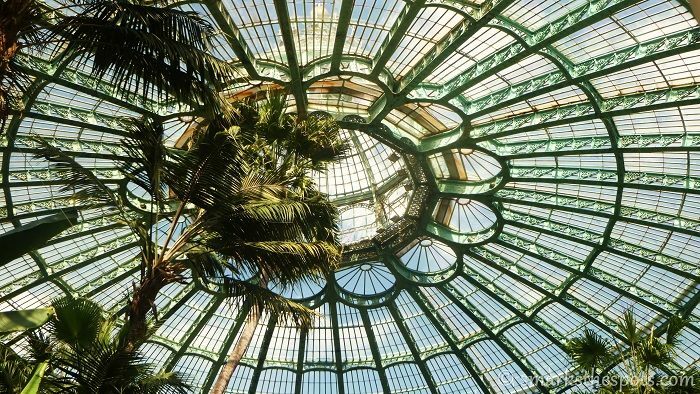 Commissioned by King Leopold II, the Royal Greenhouses of Laeken are filled with lush, blooming greenery that make it one of the most stunning greenhouses in the world. 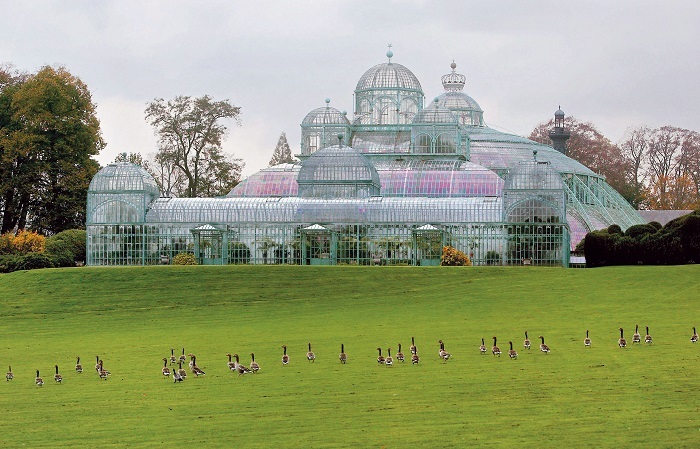 There are few places more beautiful than the Royal Greenhouses of Laeken. 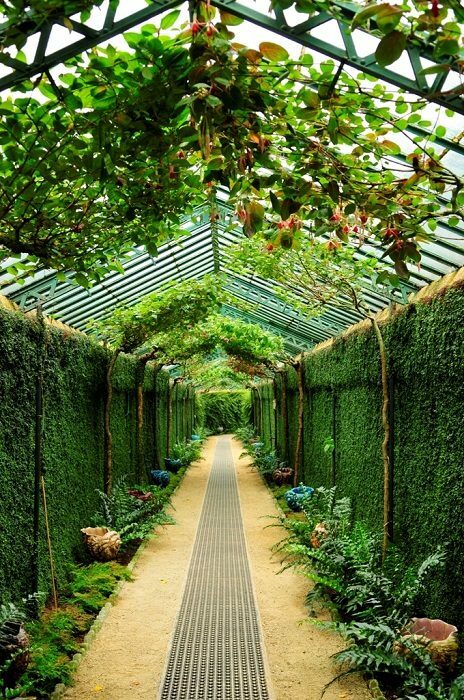 Filled with lush, blooming greenery, the stunning complex is one of the most magical greenhouses in the world. Construction on the grounds took decades, and the finished product has stood the test of time. 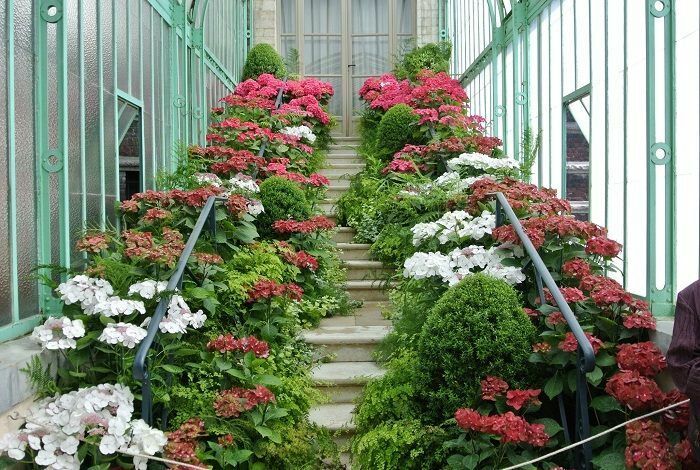 Covering more than six acres of land, the Royal Greenhouses in Laeken are nestled in Brussels, Belgium. 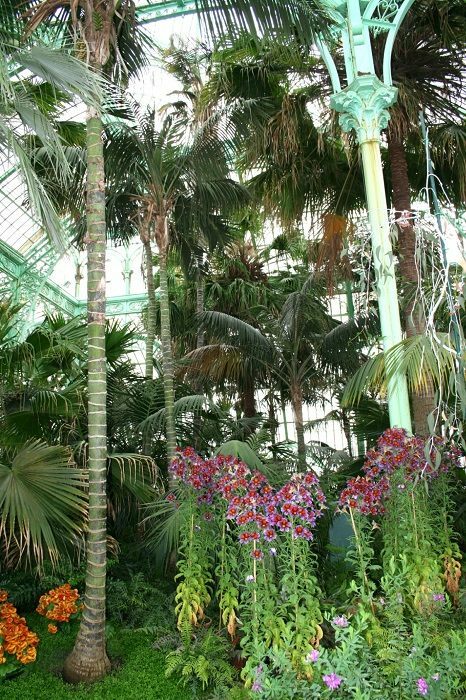 At the request of King Leopold II (who, when not commissioning monumental gardens was notorious for his imperialistic flair in the Congo that claimed the lives of many) Alphonse Balat designed the expansive structures in 1873. 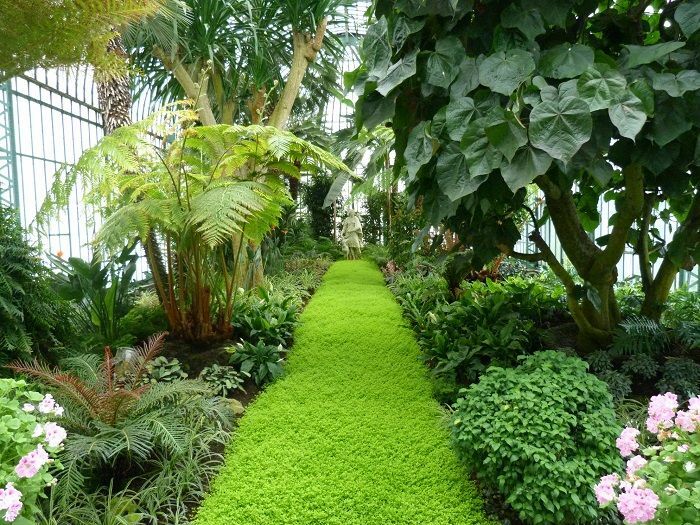 Built entirely from newer materials (glass and iron), the buildings were completed before the close of the nineteenth century and are estimated to cover around 270,000 square feet. 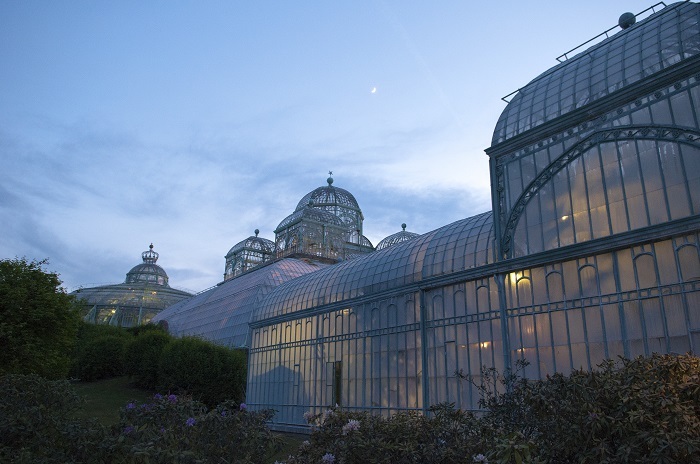 The Winter Garden was the first of many aesthetically conscious, neoclassical glass buildings erected onsite. 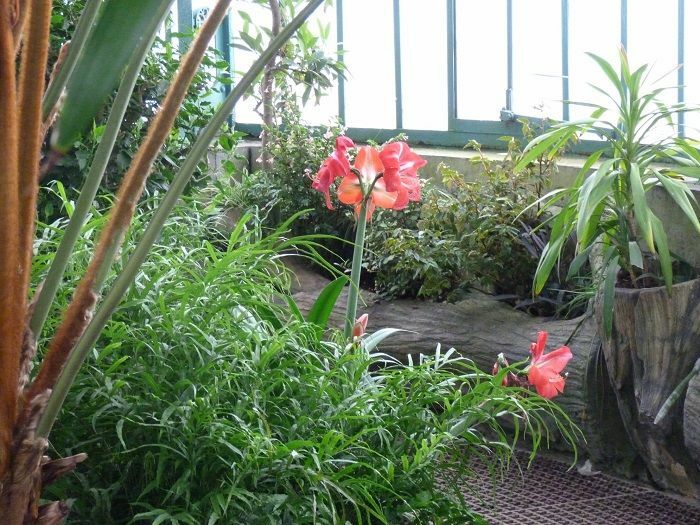 While the glass buildings are stunning to say the least, it is the greenhouses’ wide array of rare, exotic flowers that steals the show. One collection of camellias is particularly important, as are the plants and flowers that come from King Leopold II’s original specimens. 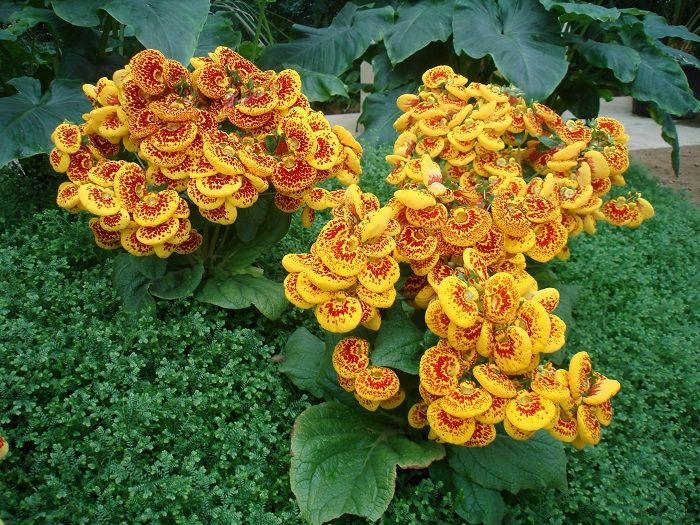 In the pier, medinillas, a tropical plant from the Philippines, are displayed in Chinese vases. 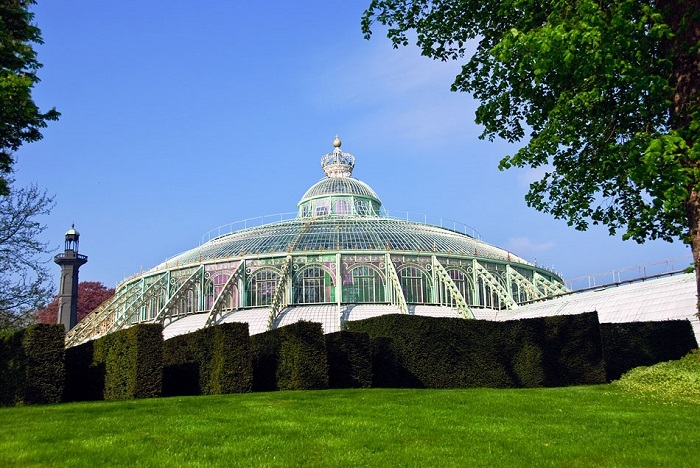 The enormous pavilions, endless expanses of glass and a beautiful, rare collection of flora all make the Royal Greenhouses of Laeken a great tourist destination. 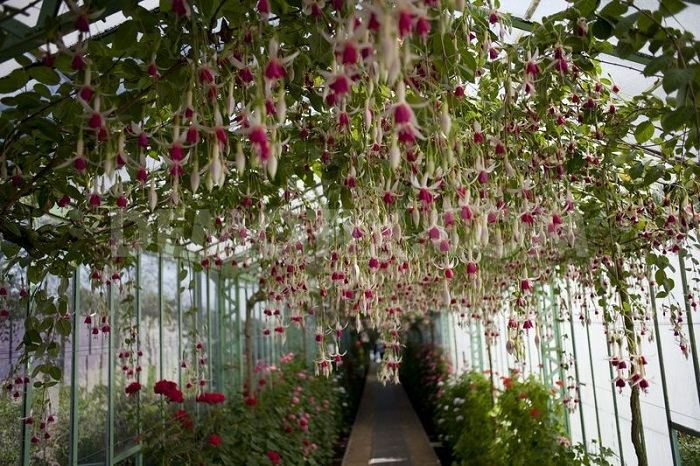 However, officials only open the estate to the public for less than three weeks during spring each year. This tradition has lasted for more than a century, and is to demonstrate the royals’ willingness to convene the regal with their citizens.